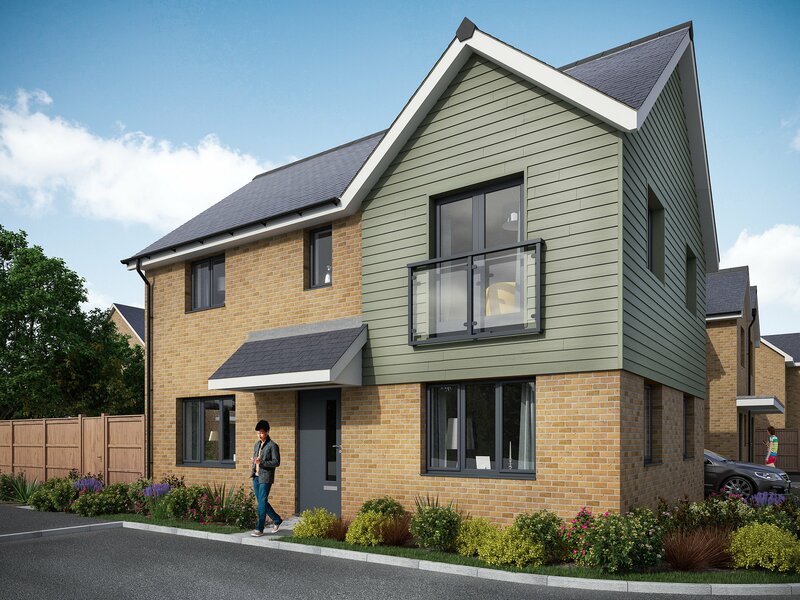 Final four bedroom house available from current collection - register your interest today to arrange a viewing! New collection launching April 2019! 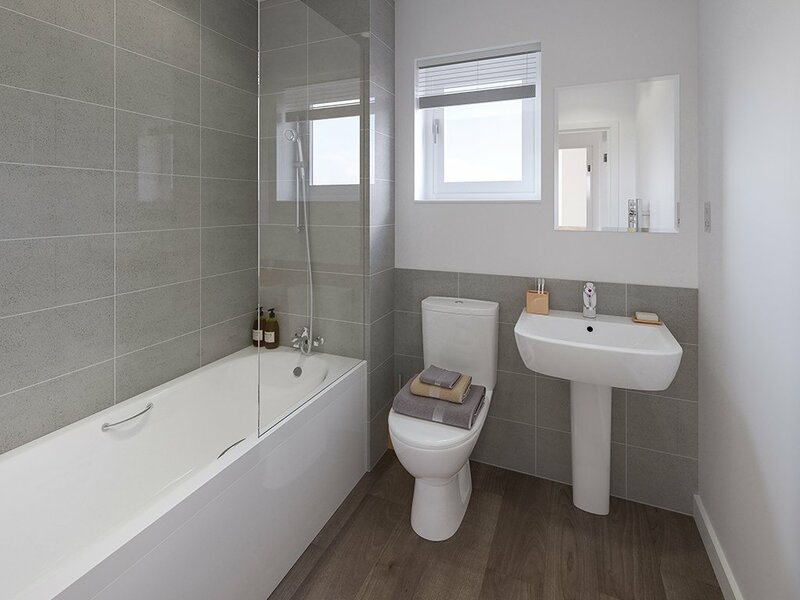 A striking collection of two, three and four bedroom houses at the sought after Springhead Park are now available for shared ownership at Springhead Park. 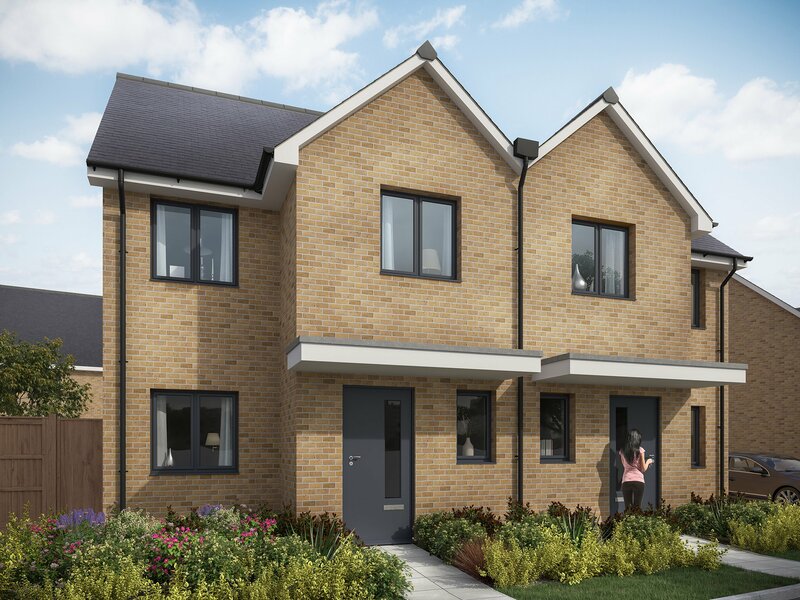 Further two and three bedroom houses plus two bedroom apartments will be available to reserve in spring 2019. 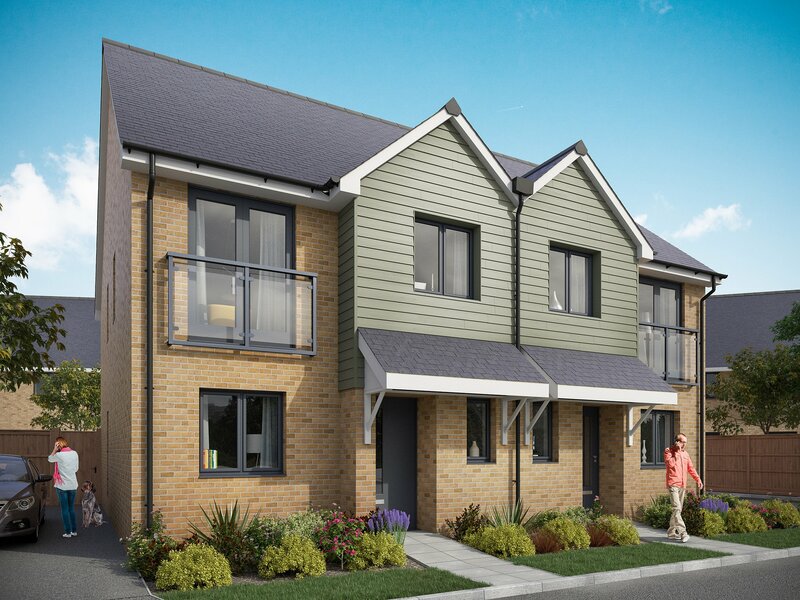 With a shared ownership home at Springhead Park, all the amenities located in Ebbsfleet Garden City are conveniently located on your doorstep. 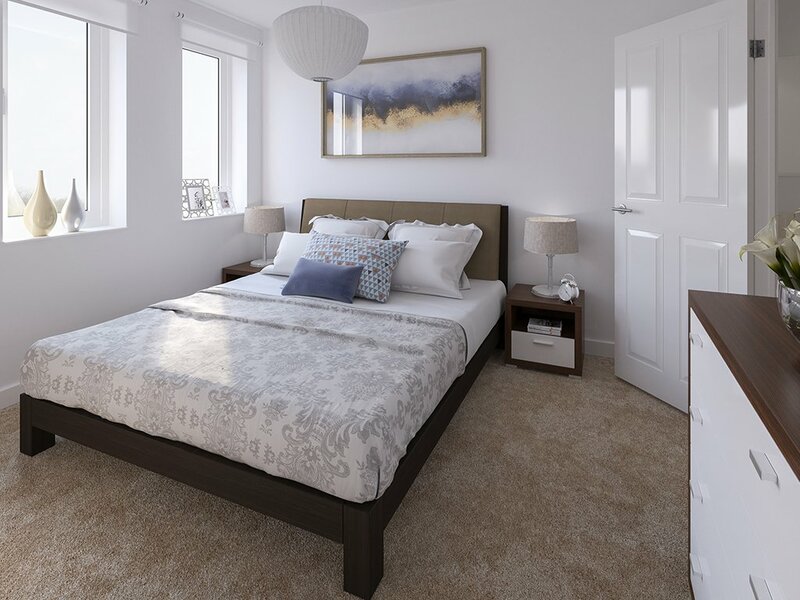 The current amenities include a newly built primary school, pub and restaurant, and in the near future there will also be a convenience store and a hotel. 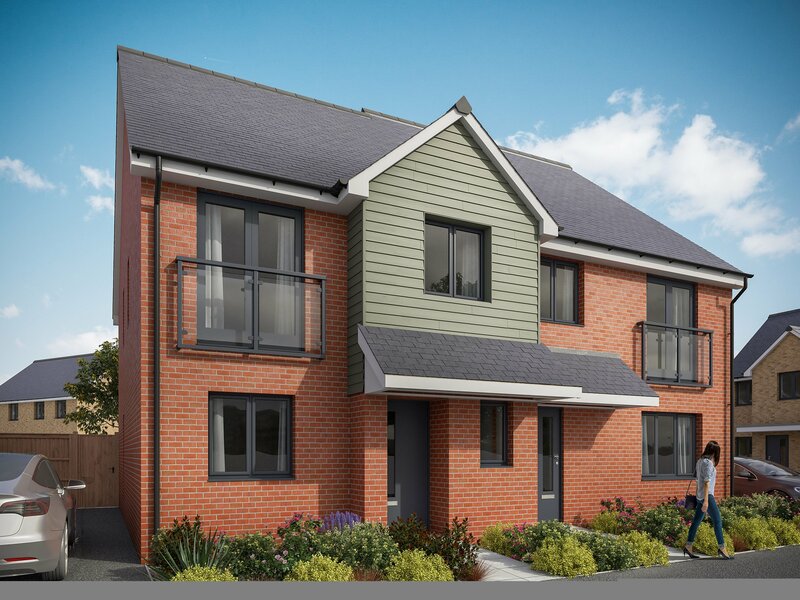 Plans for the next few years focus on building a real community environment, with the construction of sports pitches, tennis courts, community allotments and a community hall. 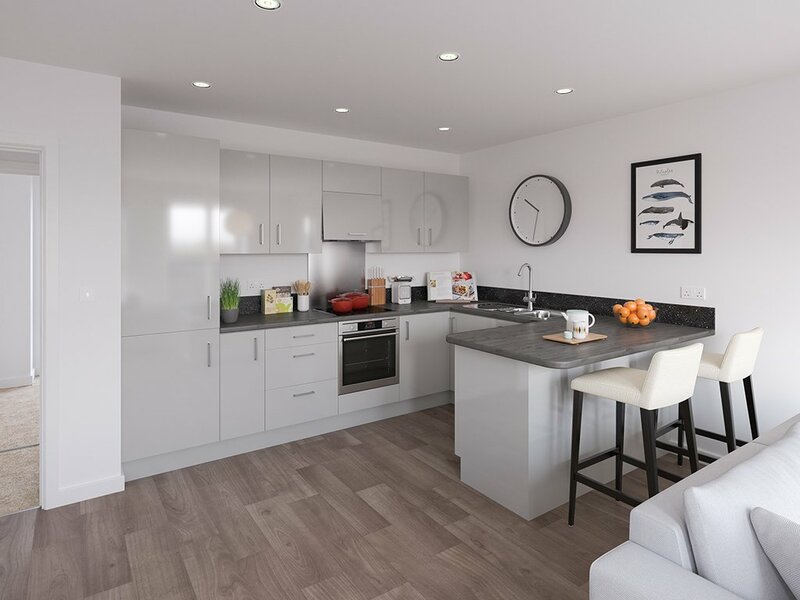 The Ebbsfleet Garden City development and houses for sale in Springhead Park benefit massively from the Ebbsfleet International railway station, which provides fast connections to London, plus the Eurostar, opening up a gateway to Europe. High speed trains from here mean that residents of Ebbsfleet can reach London St Pancras in just 19 minutes, ideal for commuters.